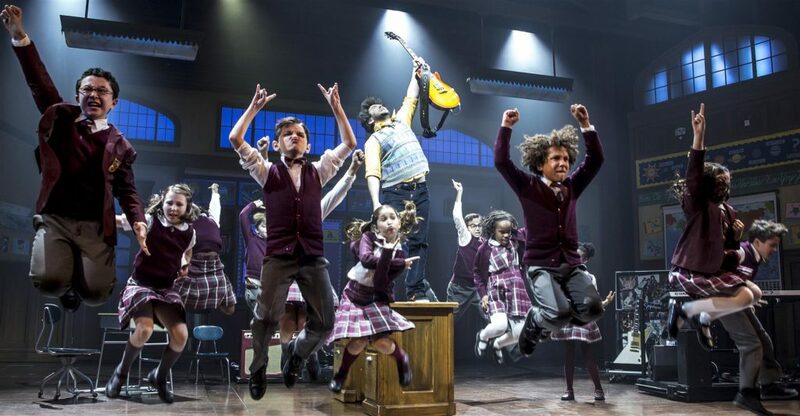 The first production images have been released of the West End premiere of Andrew Lloyd Webber’s School of Rock the Musical which opens at the New London Theatre on 14 November 2016, and is booking to 12 February 2017. 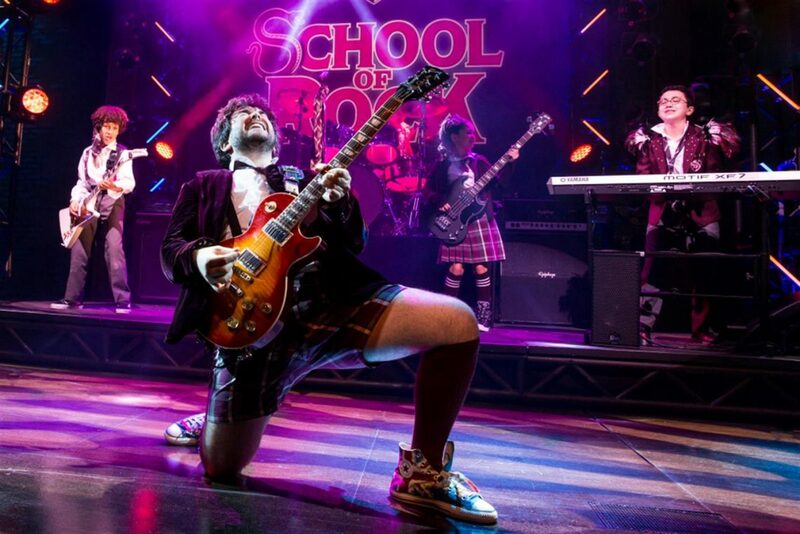 School of Rock – The Musical follows slacker and wannabe rock star Dewey Finn turn a class of straight-A students into an ear popping, riff scorching, all conquering rock band! 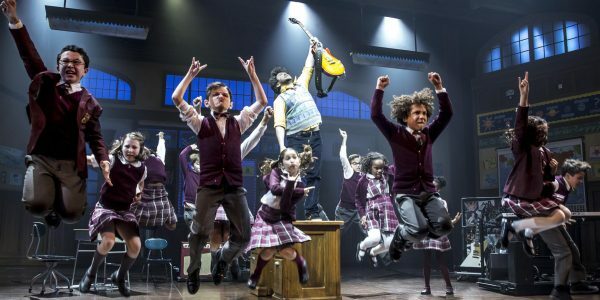 Dewey poses as a substitute teacher at a prestigious prep school to make ends meet, and when he discovers his fifth graders’ musical talents, he enlists his class to form a rock group and conquer the Battle of the Bands. As Dewey falls for the beautiful headmistress, can he and his students keep this special assignment secret as they learn to fully embrace the power of rock? 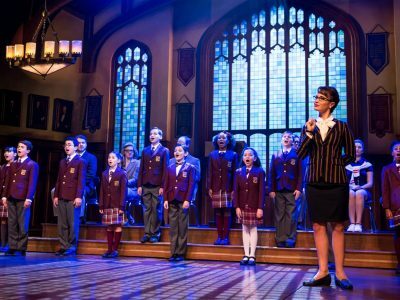 The lead cast of School of Rock – The Musical feature David Fynn as Dewey Finn, Florence Andrews as Rosalie Mullins, Oliver Jackson as Ned Schneebly and Preeya Kalidas as Patty Di Marco. Directed by Laurence Connor it features choreography by JoAnn M. Hunter, set and costume designs by Anna Louizos, lighting design by Natasha Katz and sound design by Mick Potter.